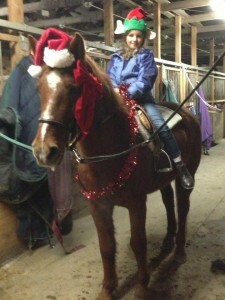 Winner of the Holiday 2012 Private lesson is…. Congratulations Sarah! Enjoy your free private lesson!